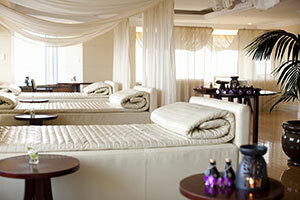 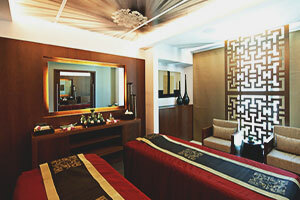 Be spoilt by a massage using warm aromatic oil made of melted soy candle. 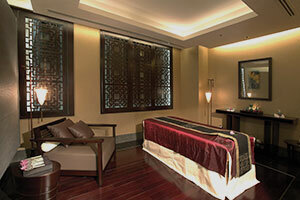 Your skin is nourished as the therapist applies a body wrap infused with vitamin-rich vanilla. 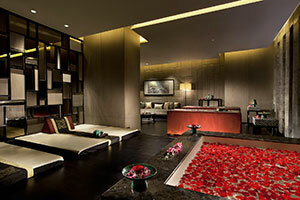 The body scrub that follows uses Thai safflower, which calms irritated skin and prevents clogged pores. 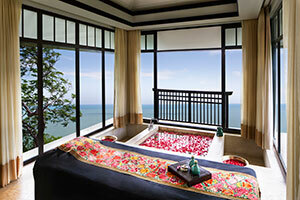 A fragrant bath completes this blissful experience. 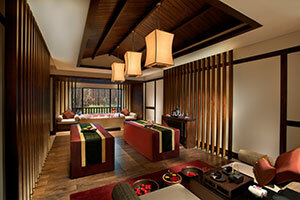 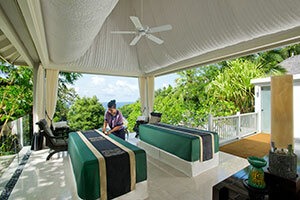 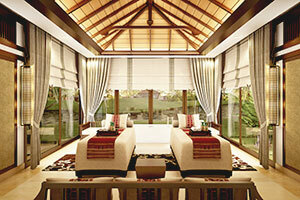 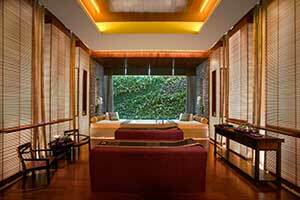 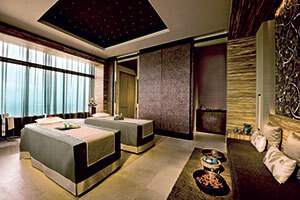 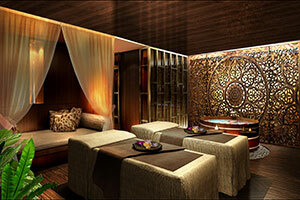 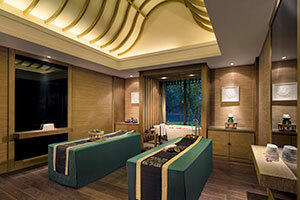 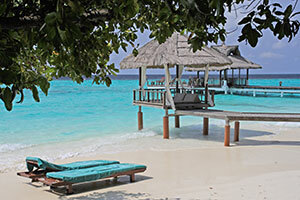 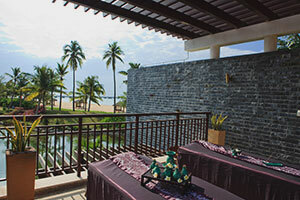 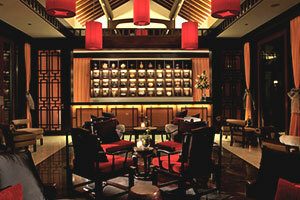 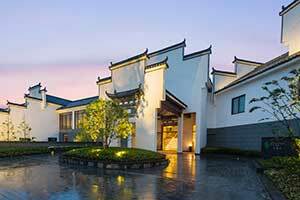 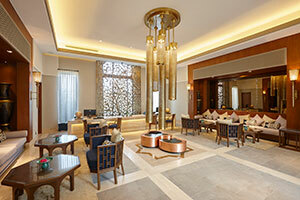 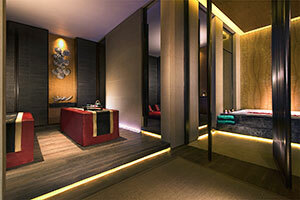 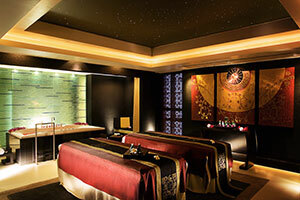 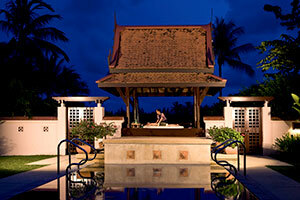 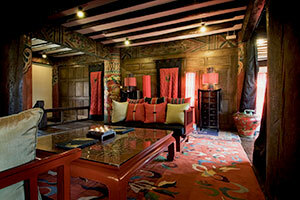 As an ambassador of Banyan Tree Spa, I ensure that every guest is fully satisfied after their treatment. 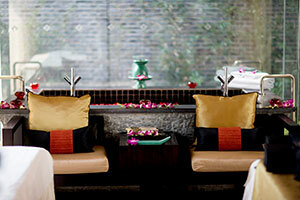 Above all else, the mind is revitalised and ready to face the crazy real world outside the cozy Banyan Tree Spa.